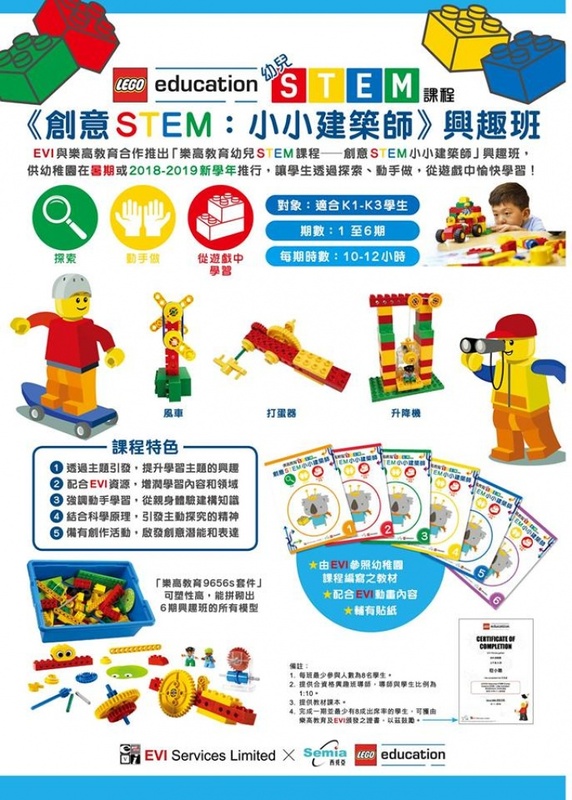 In order to help children to develop their potential, EVI and Lego Education are collaborating to provide STEM class: Mini Architect from 19th February to 30th April. Through these classes, children will be able to cultivate creativity, develop expression and confidence. This hands-on activity will help children learn about construction, engineering, and physics in a fun, exploratory way!